Copies of Journey to the Heart of Aikido will be available for purchase. Linda Holiday is the author of the recently published book, Journey to the Heart of Aikido, praised by readers across the aikido world. A combination of memoir, history, and reflections on the heart of aikido, Journey presents teachings of the founder of aikido as conveyed by one of his direct stuedents: Motomochi Anno shihan, 8th dan. 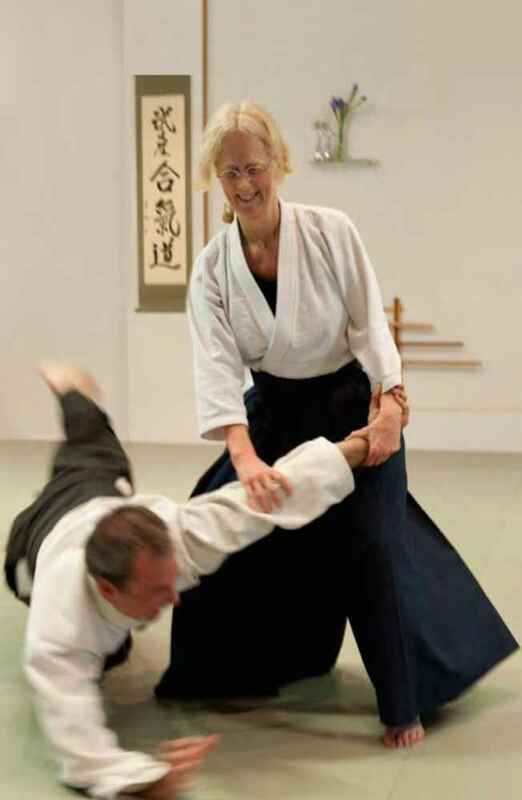 Linda Holiday is a close student and translator of Anno sensei and was one of the first Westerners to live and train in the remote Kumano region of Japan, O-Sensei’s birthplace. 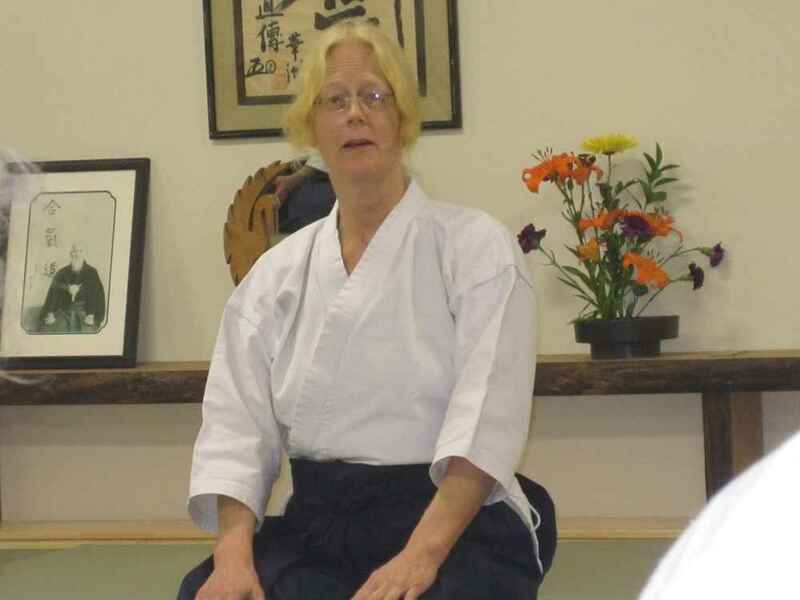 Her aikido seminar will include readings of brief excerpts from the book, as well as time for questions.